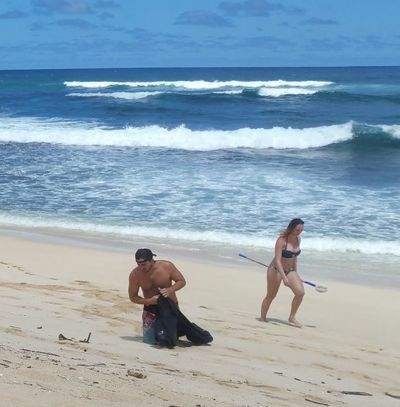 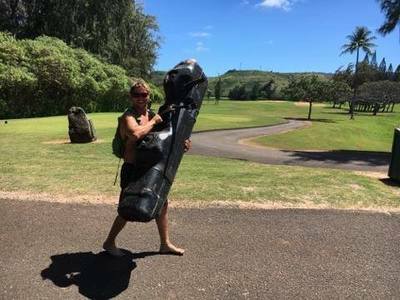 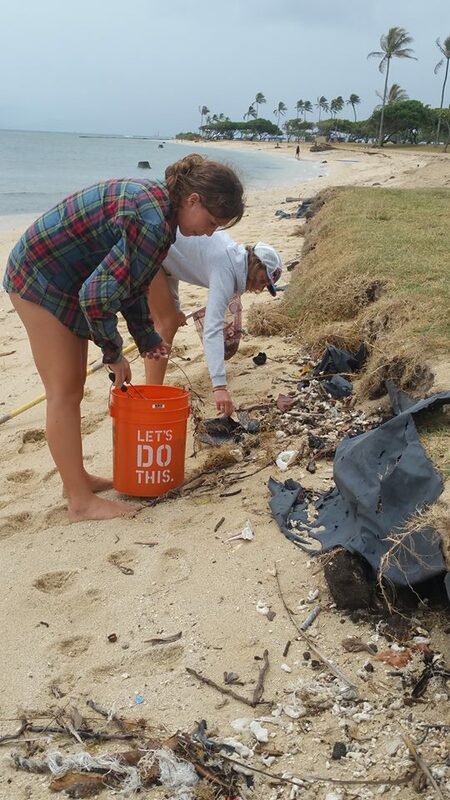 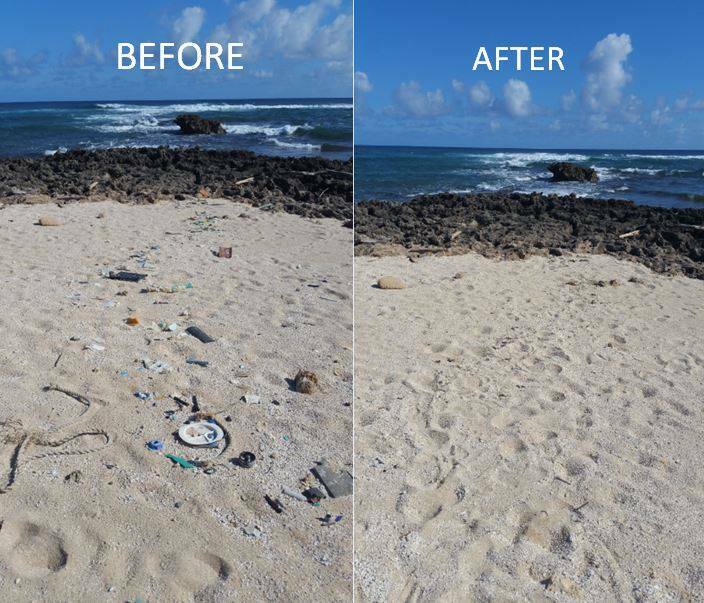 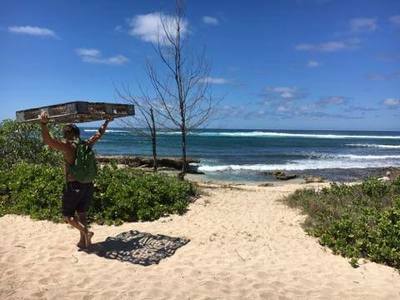 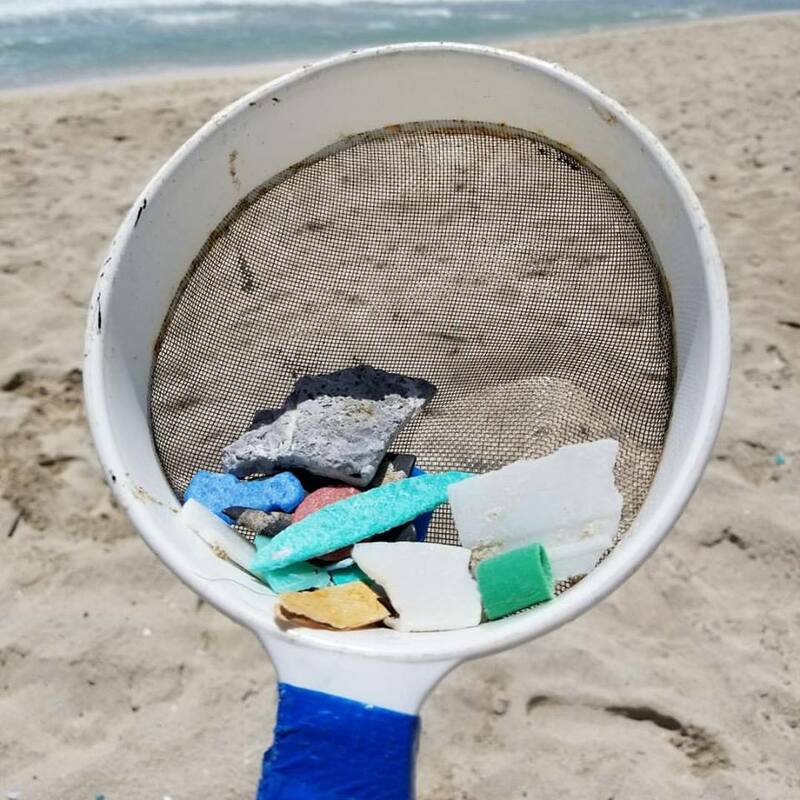 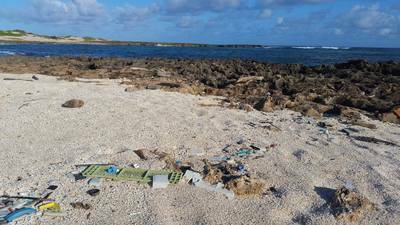 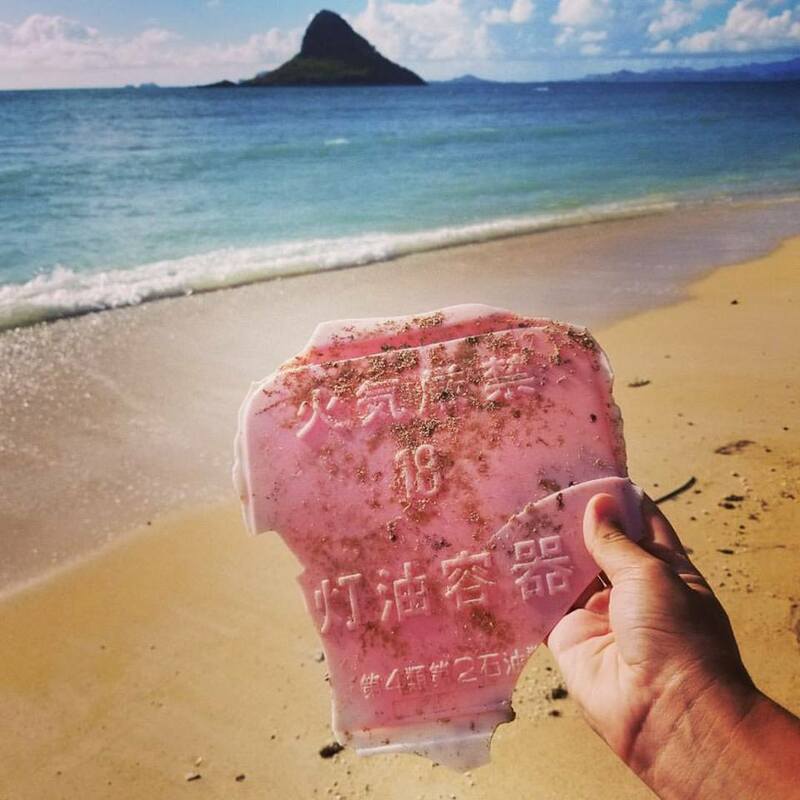 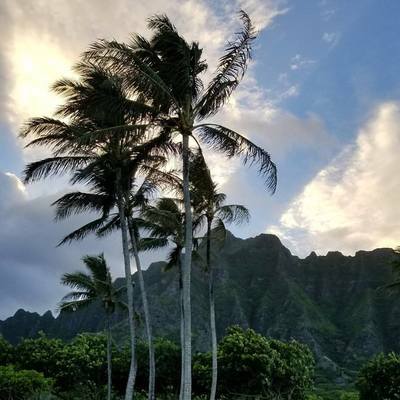 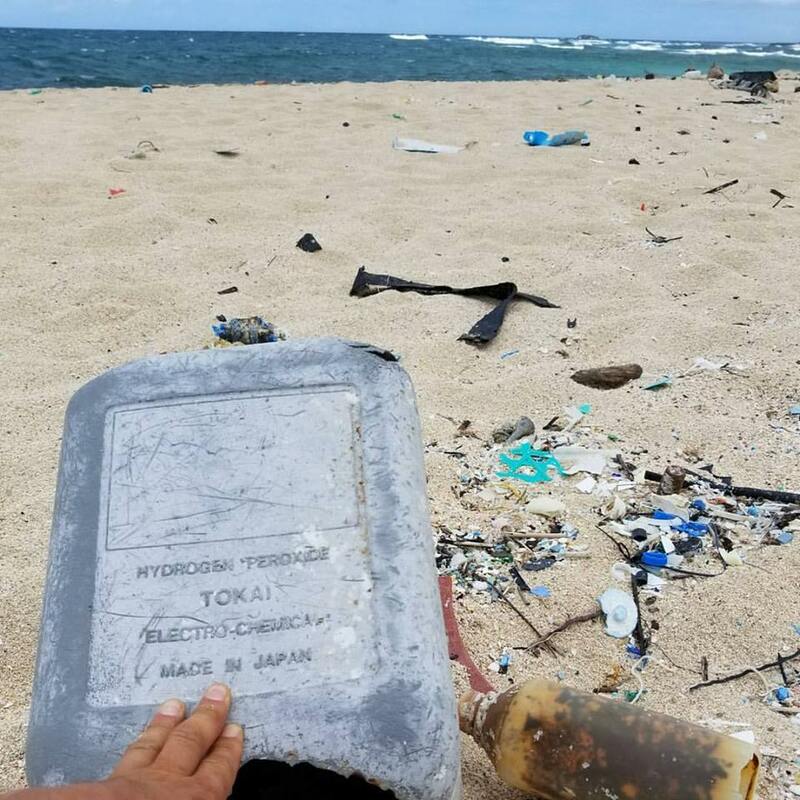 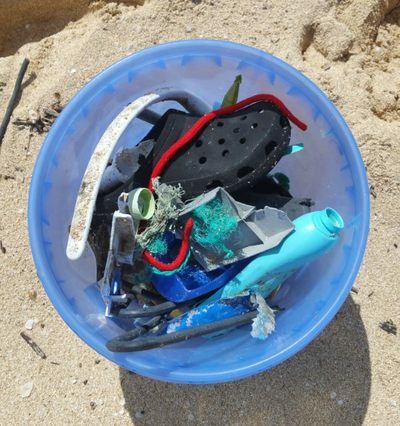 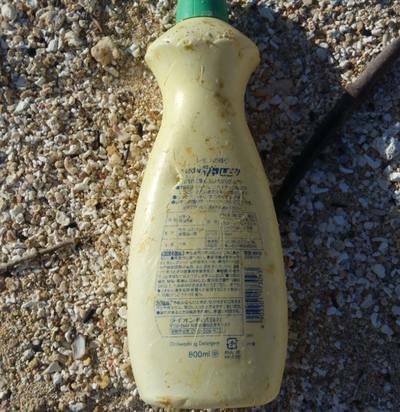 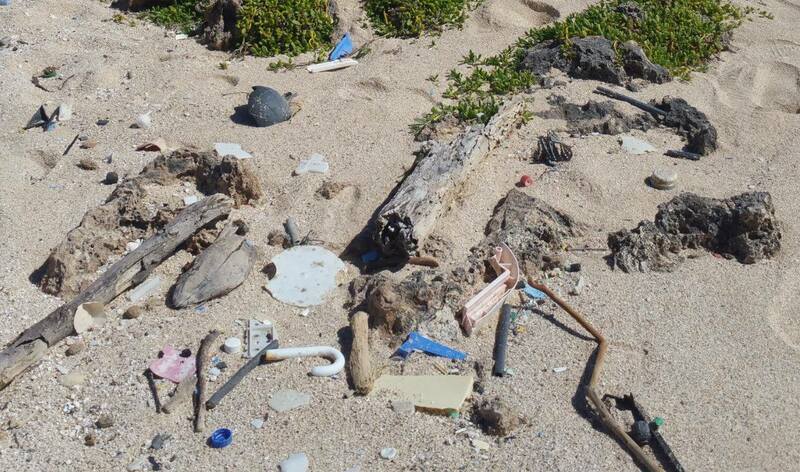 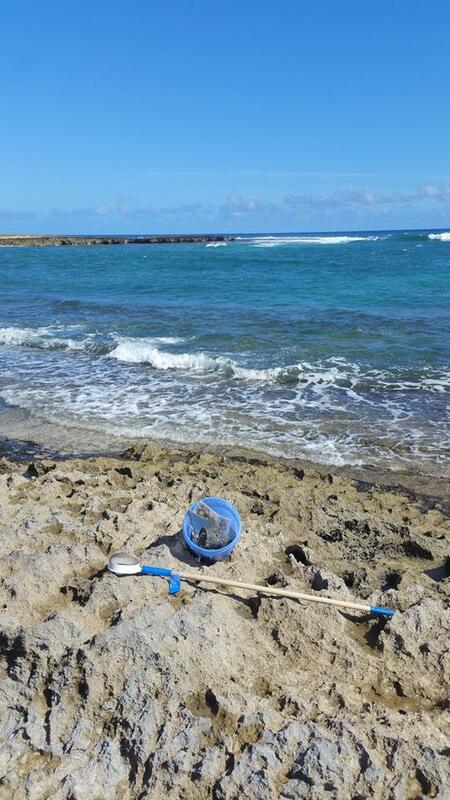 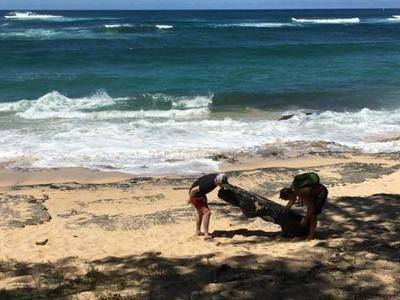 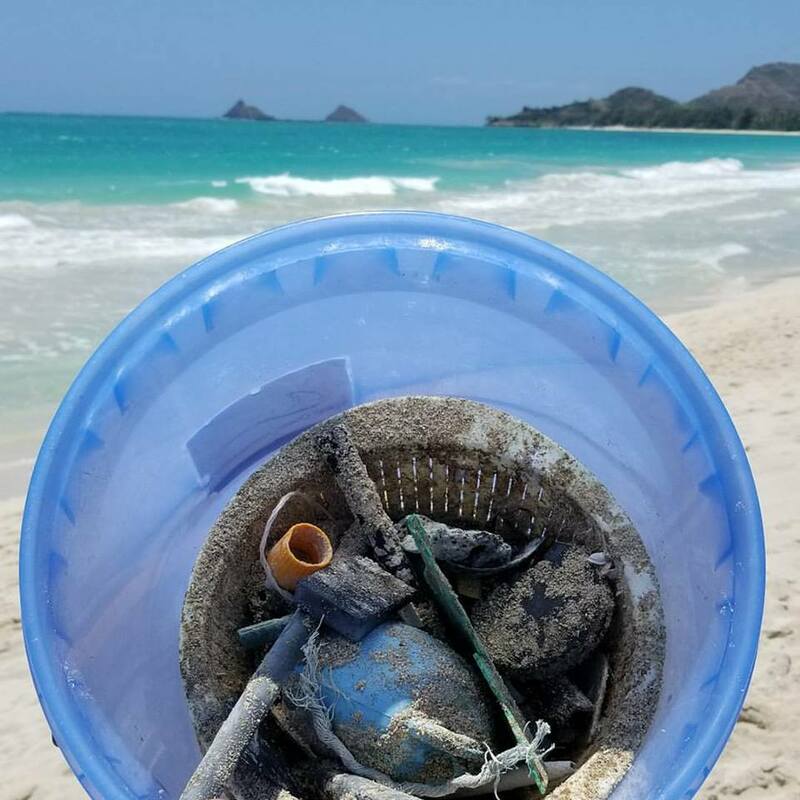 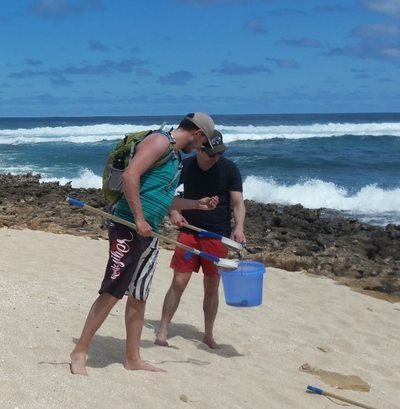 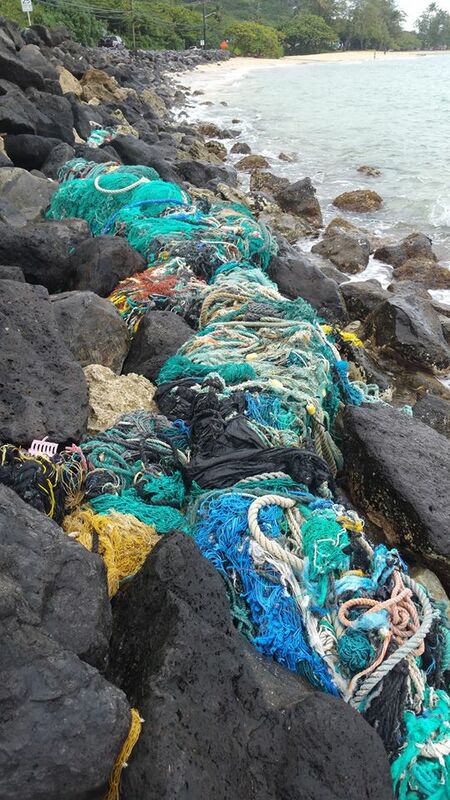 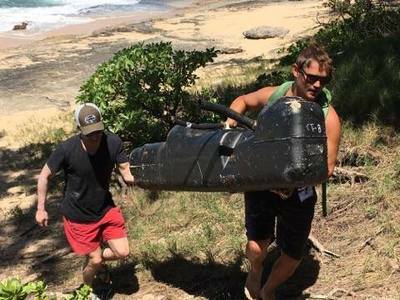 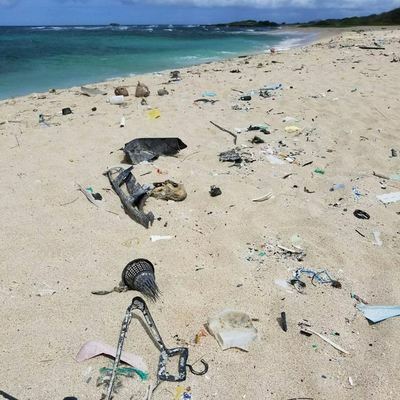 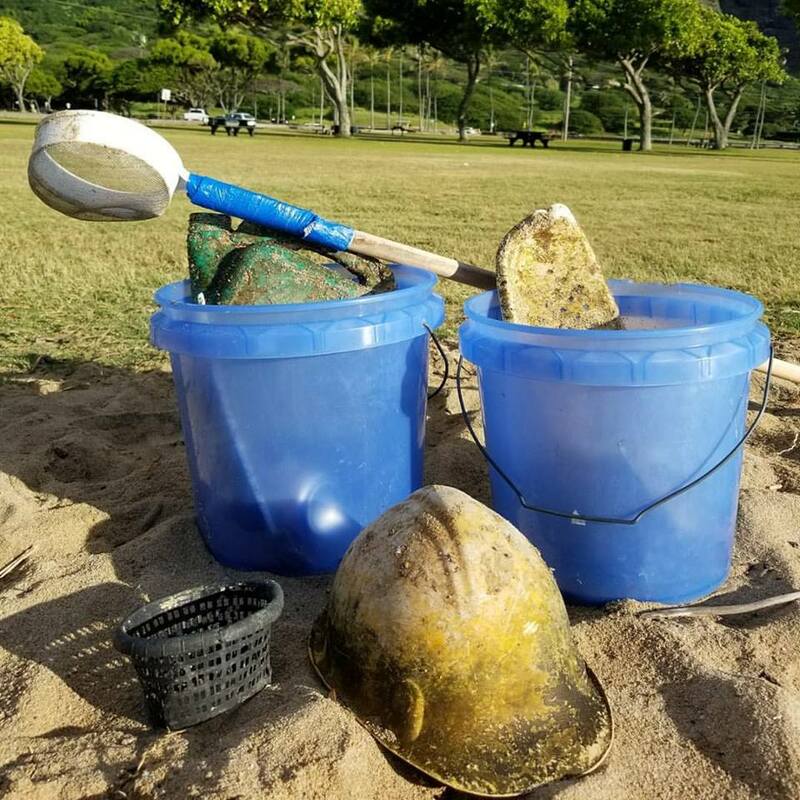 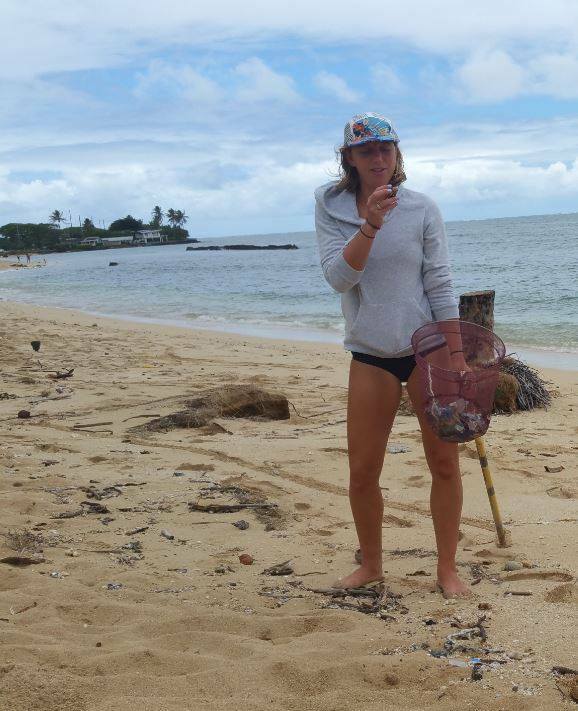 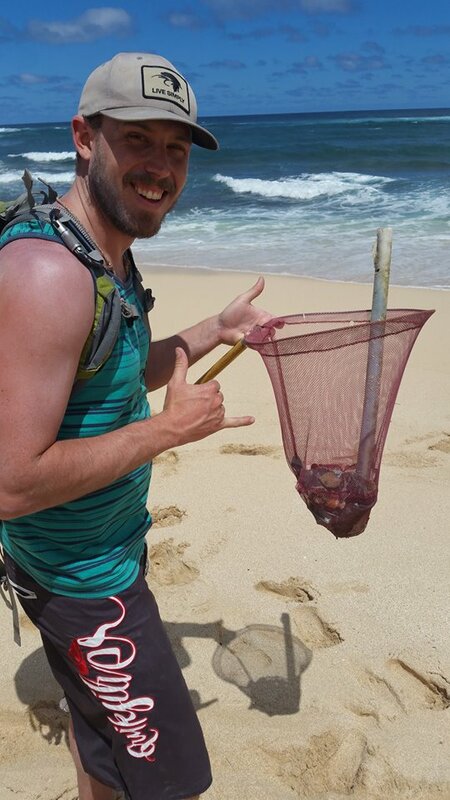 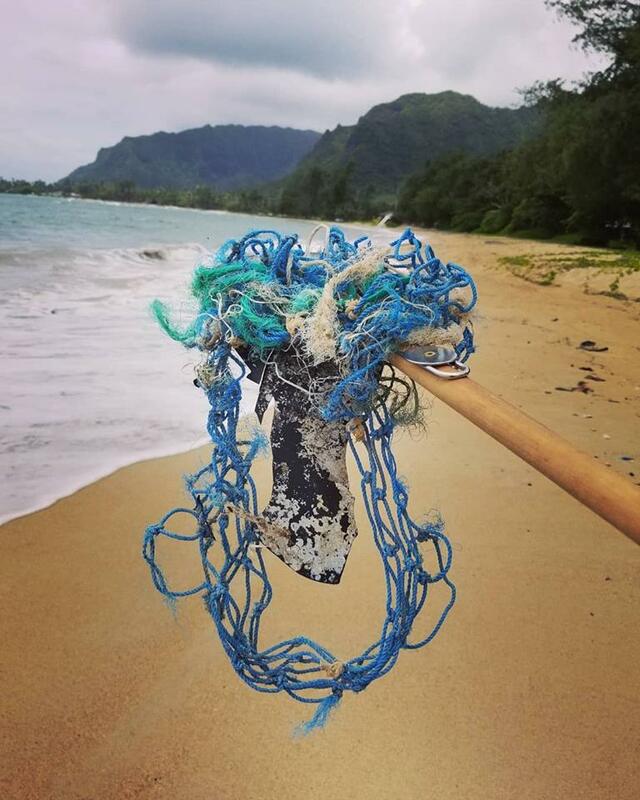 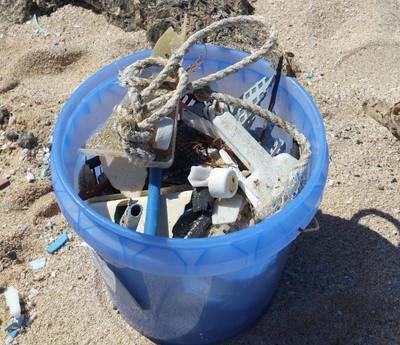 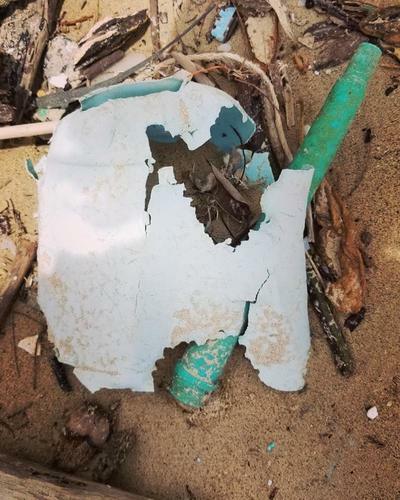 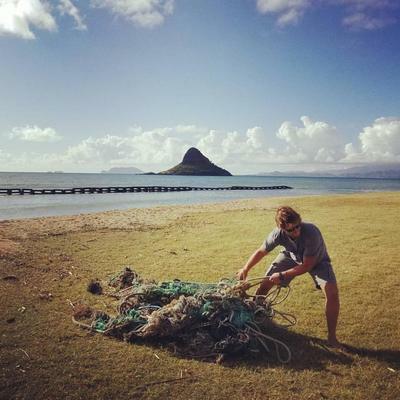 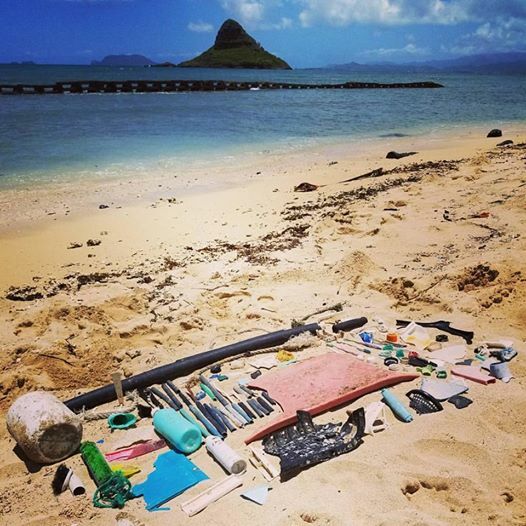 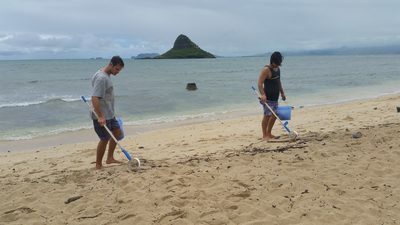 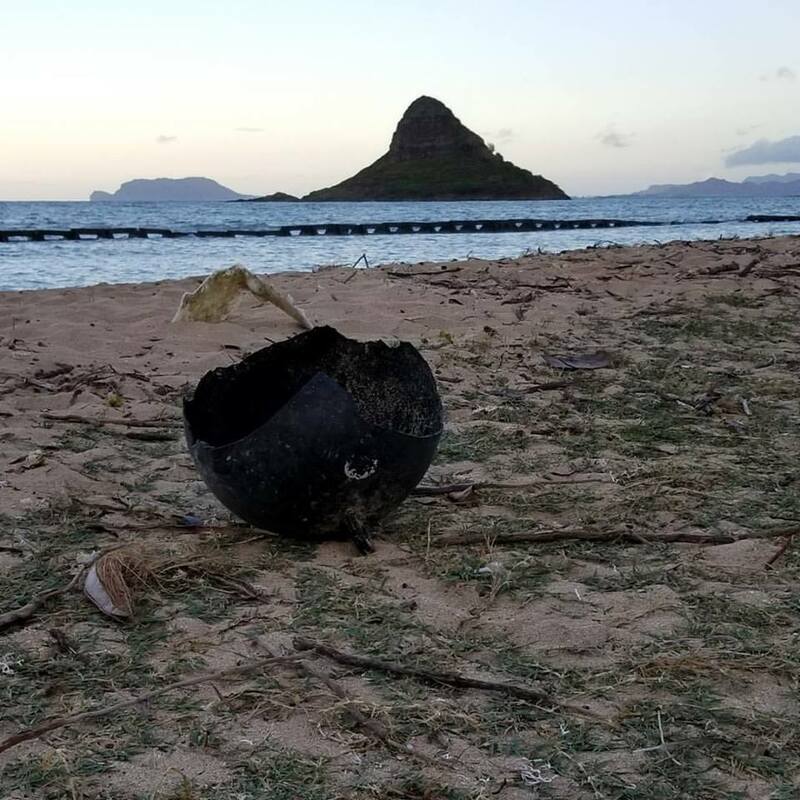 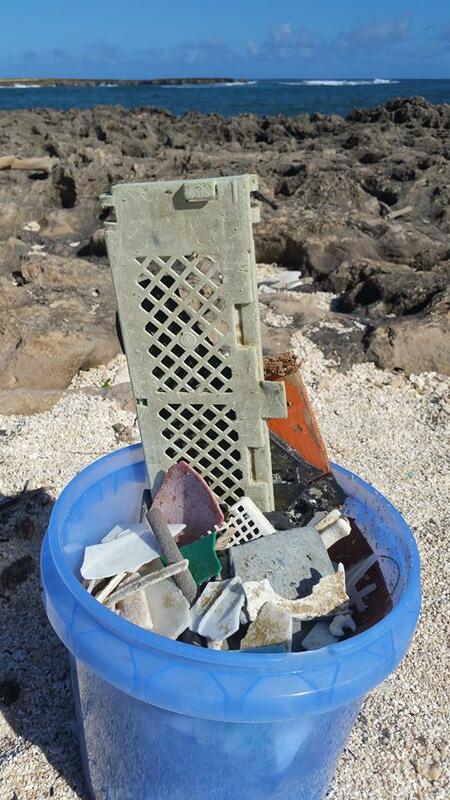 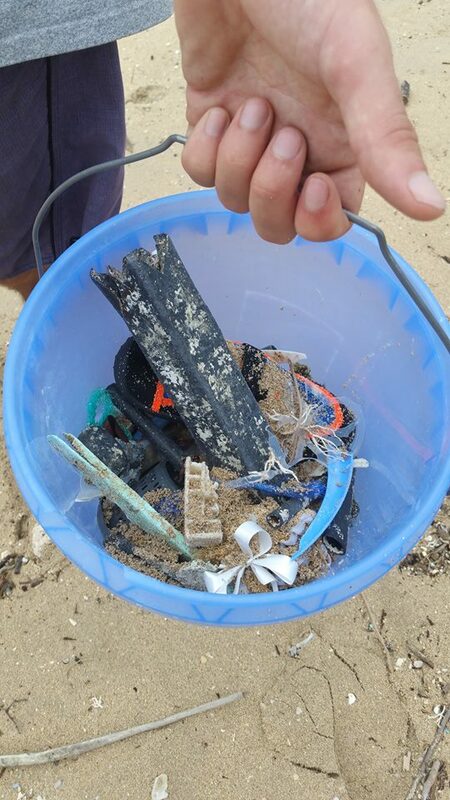 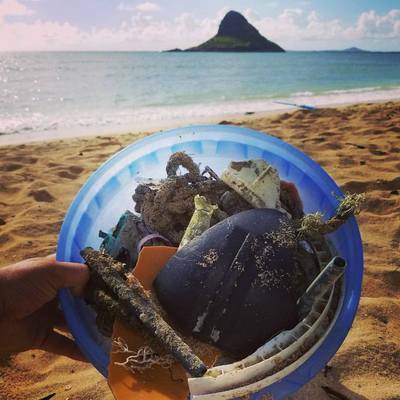 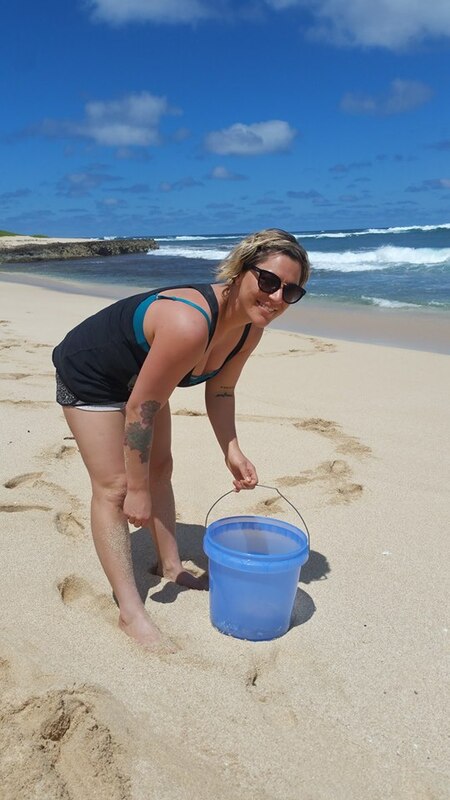 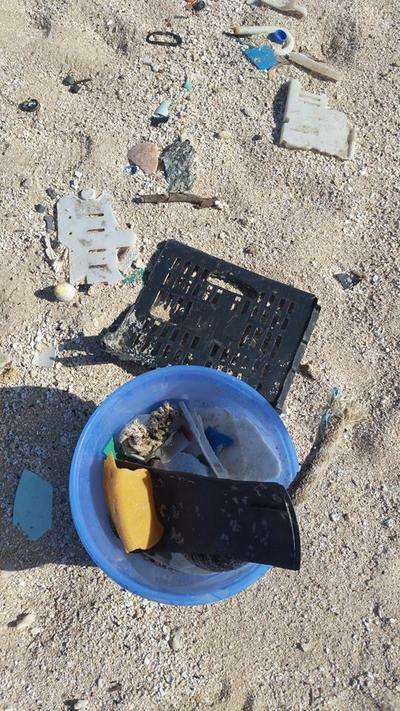 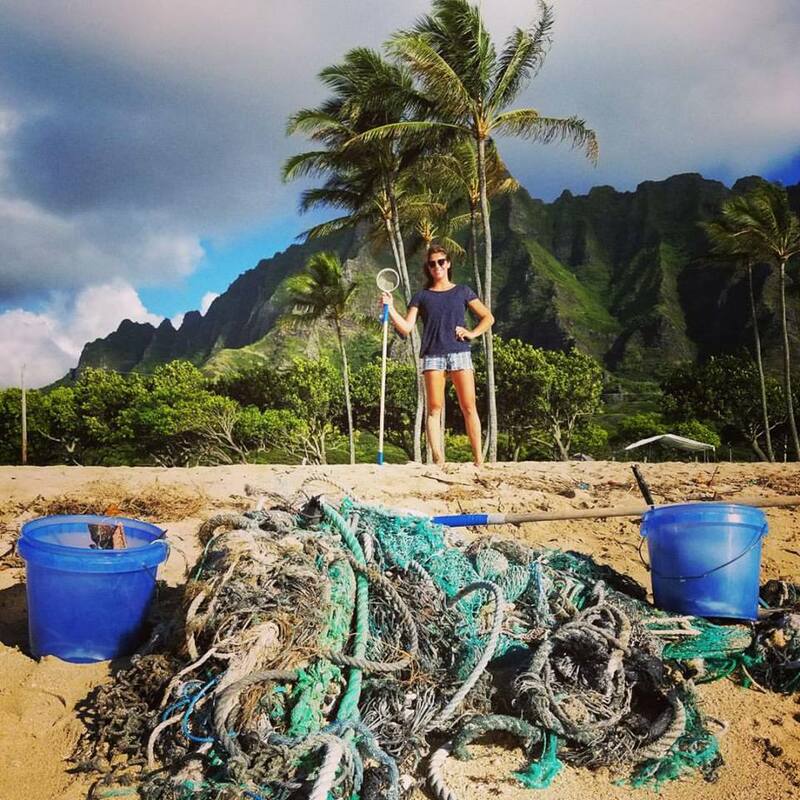 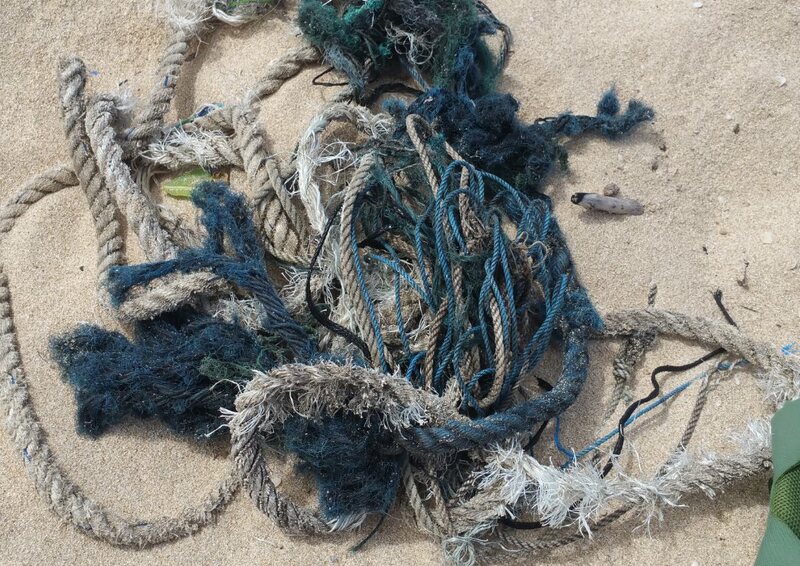 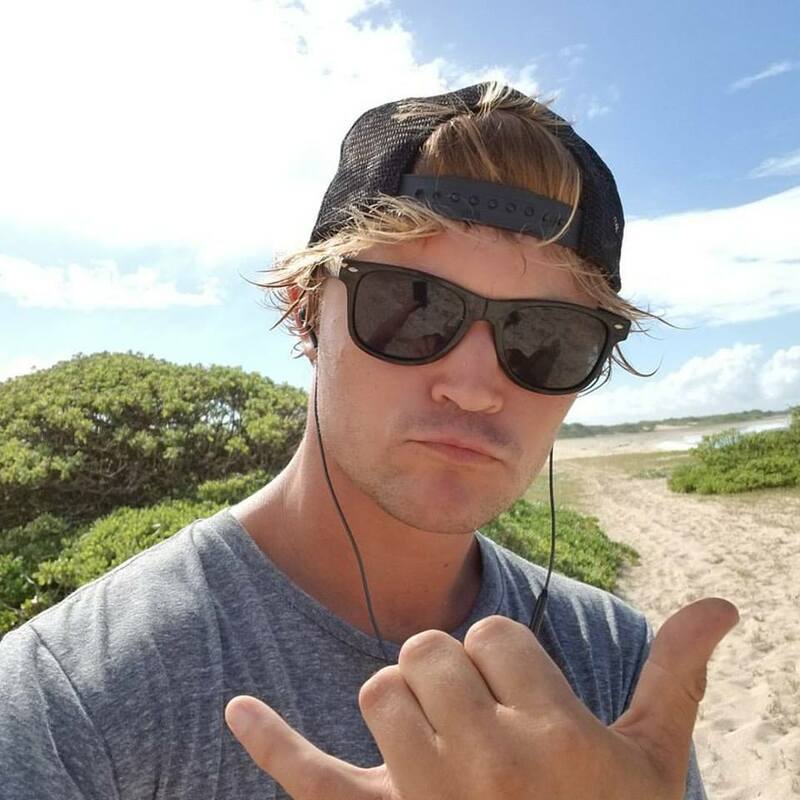 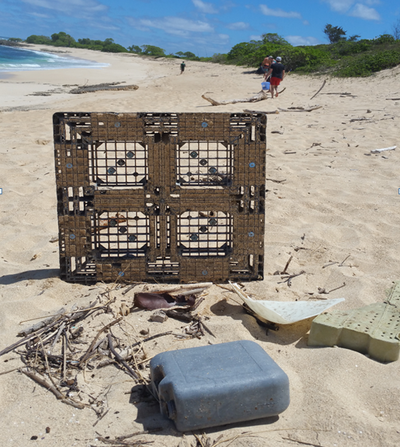 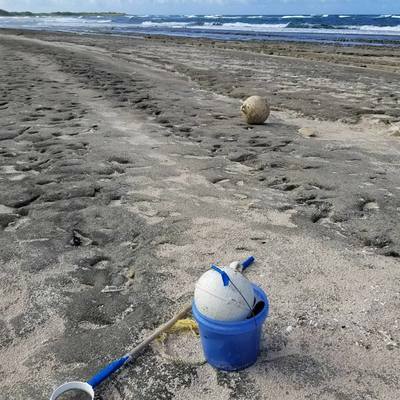 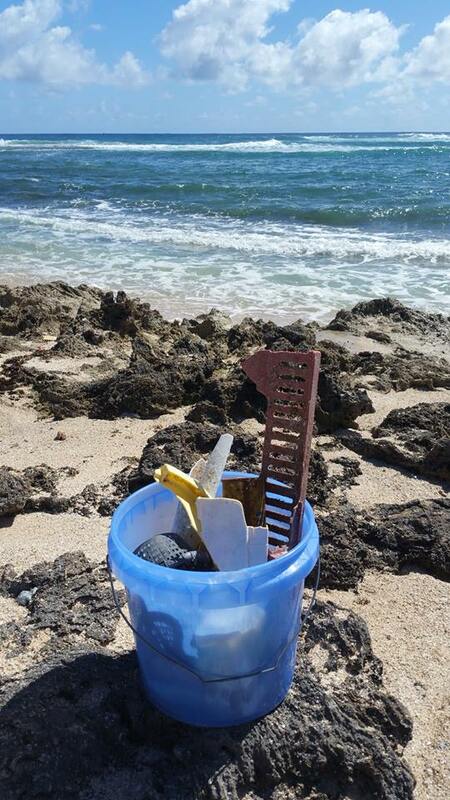 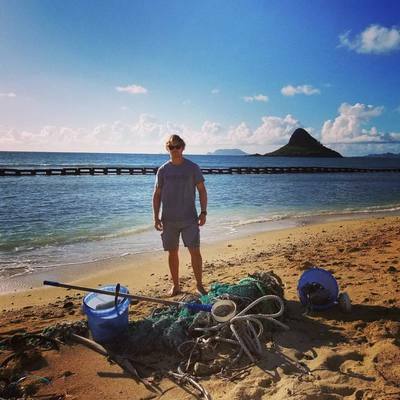 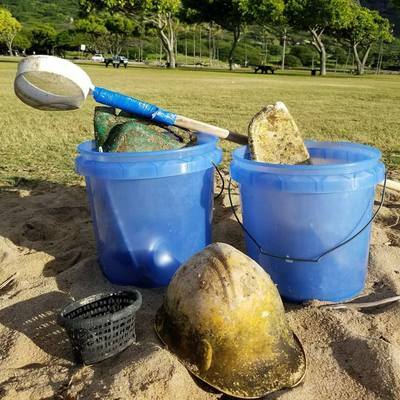 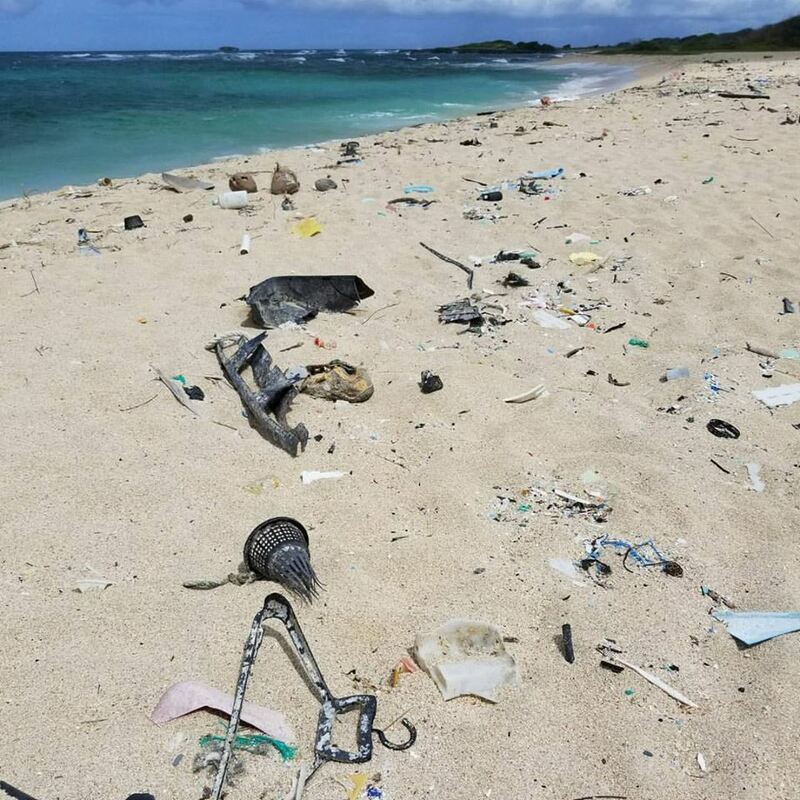 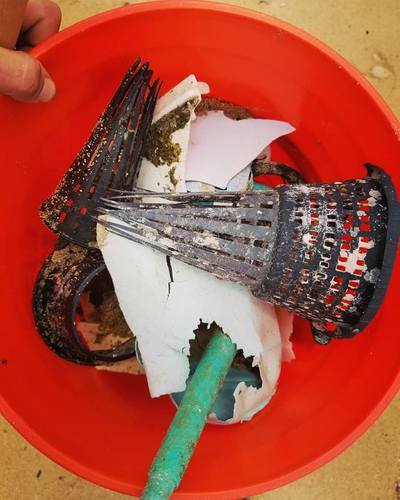 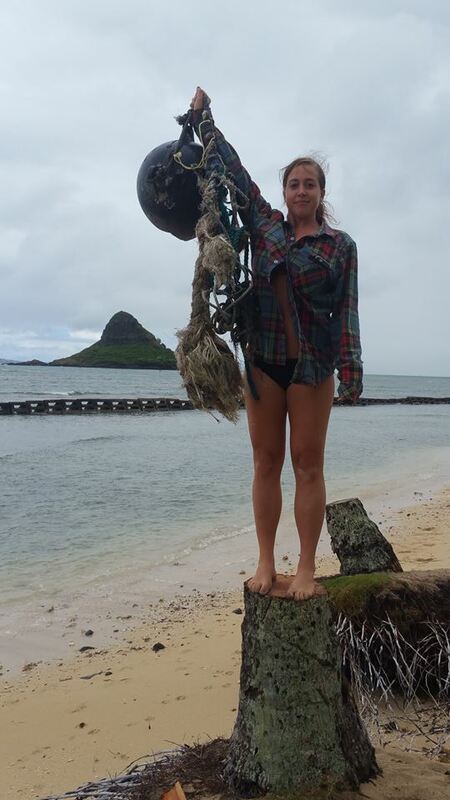 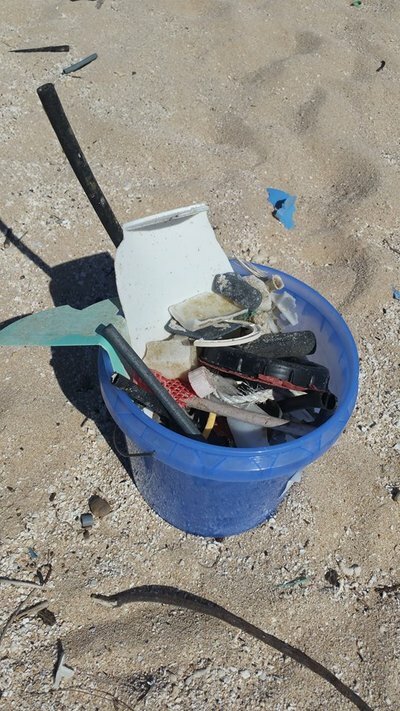 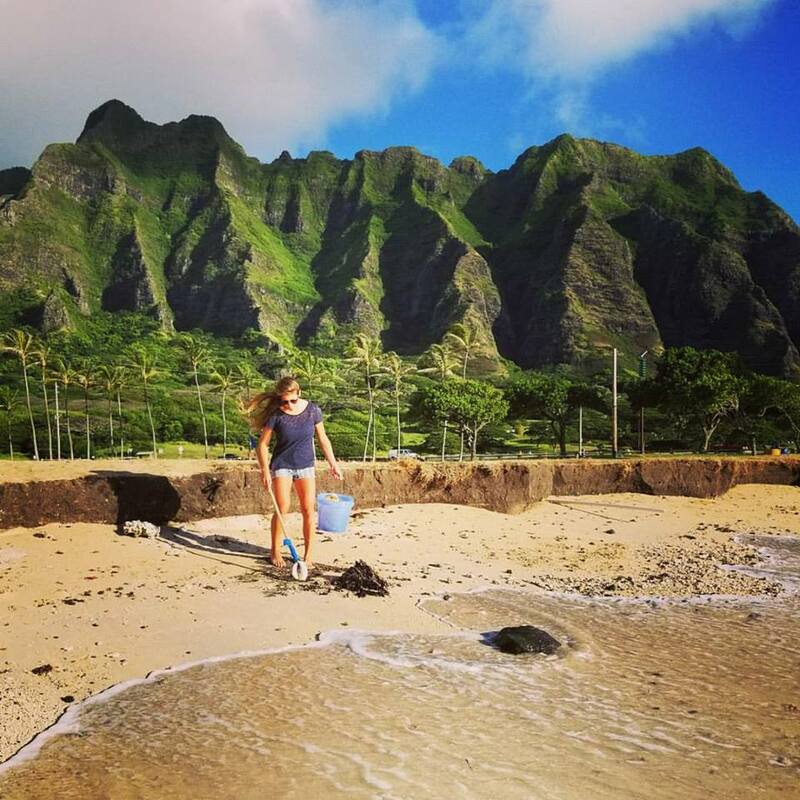 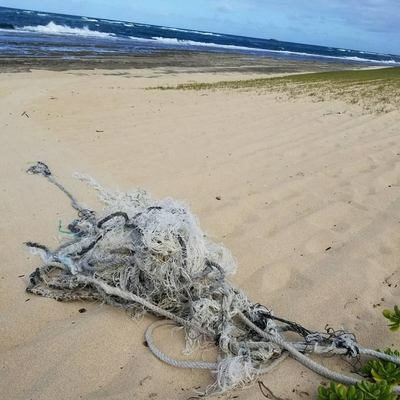 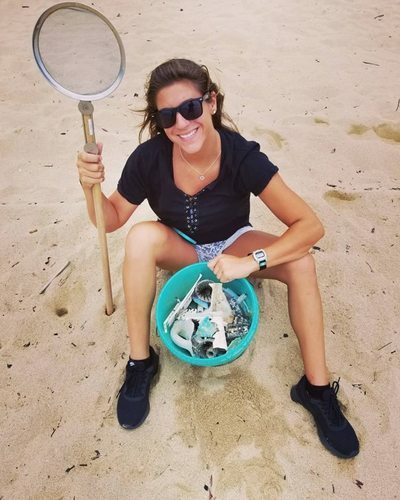 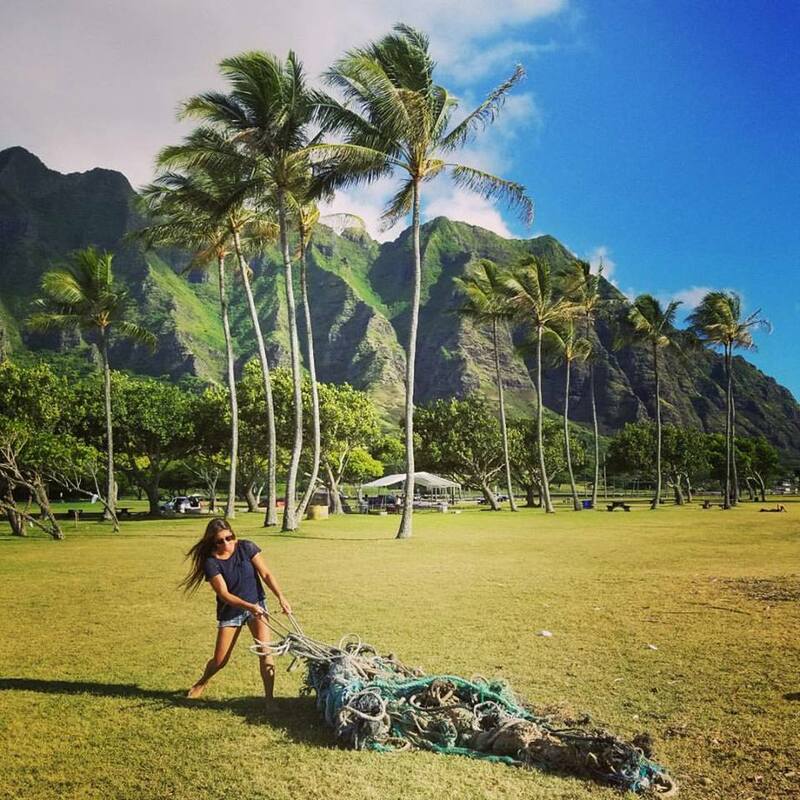 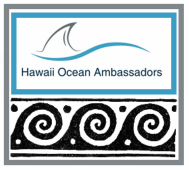 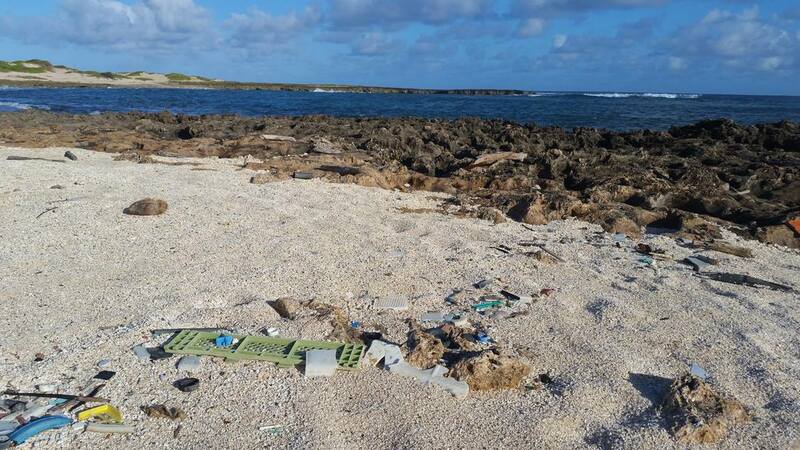 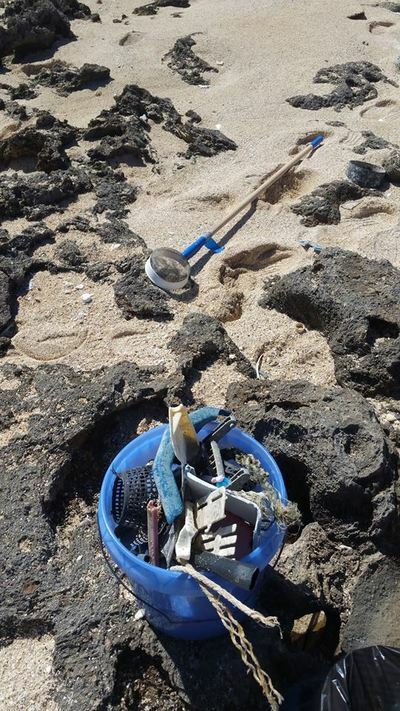 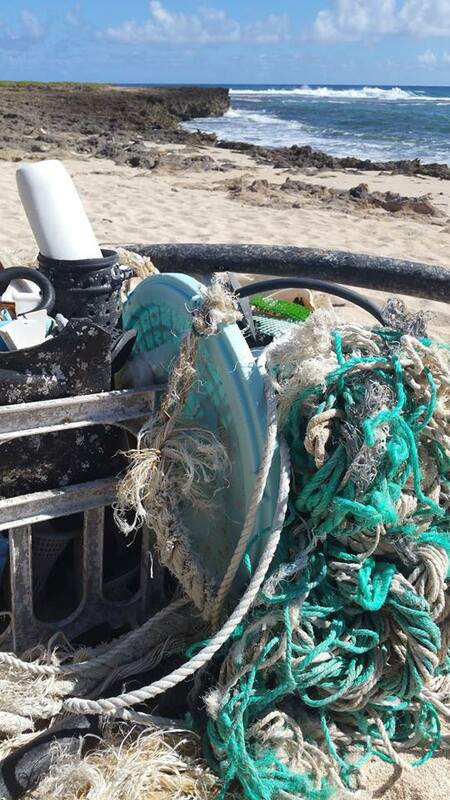 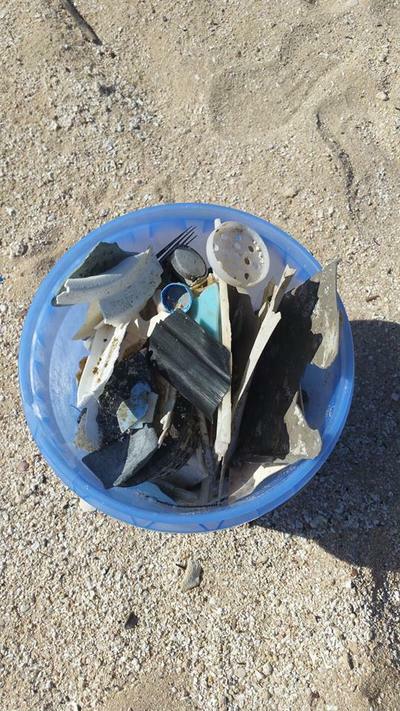 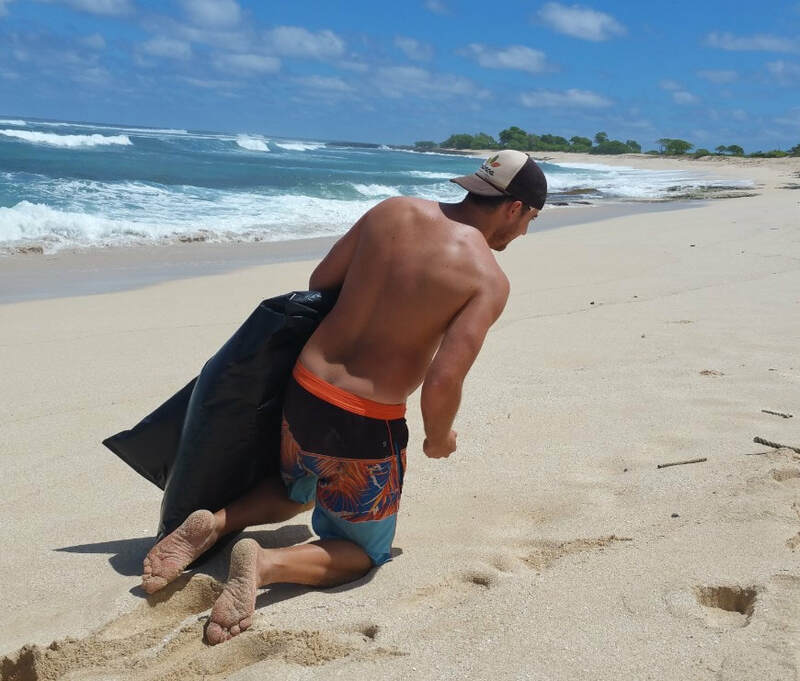 ​Have the day off of work and taking the opportunity to head North up Oahu's Windward coastline, stopping to remove as much marine debris as possible from our shores. With the rising winds, the East side was been getting hit hard with plastics and netting, so figured it was time for another full on #eastsidesweep! 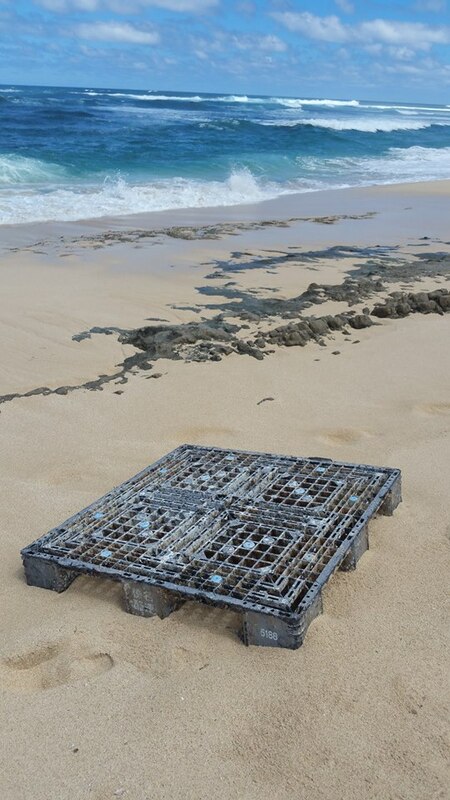 In the following pics you'll see clear evidence of bite marks where fish and other marine life have mistaken plastic for food, eel and haddock traps which pile up by the thousands and thousands on our shores, and evidence of the devastatingly harmful effects of our continued reliance on single-use plastic simply for the sake of convenience and of our global and unsustainable commercial fishing practices. 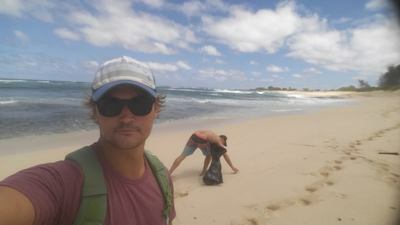 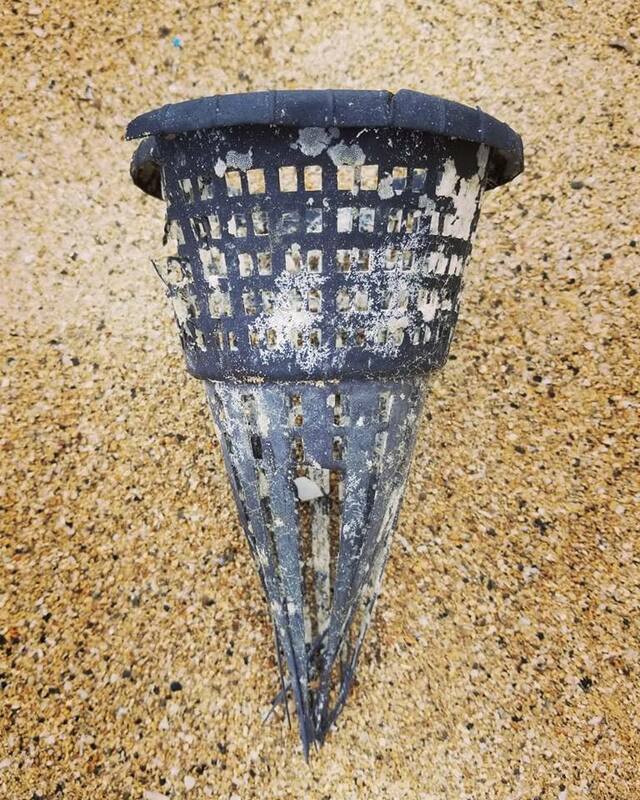 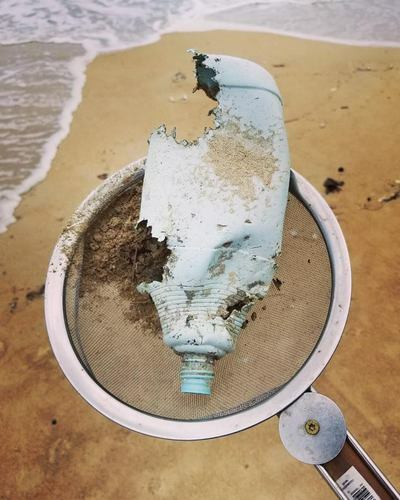 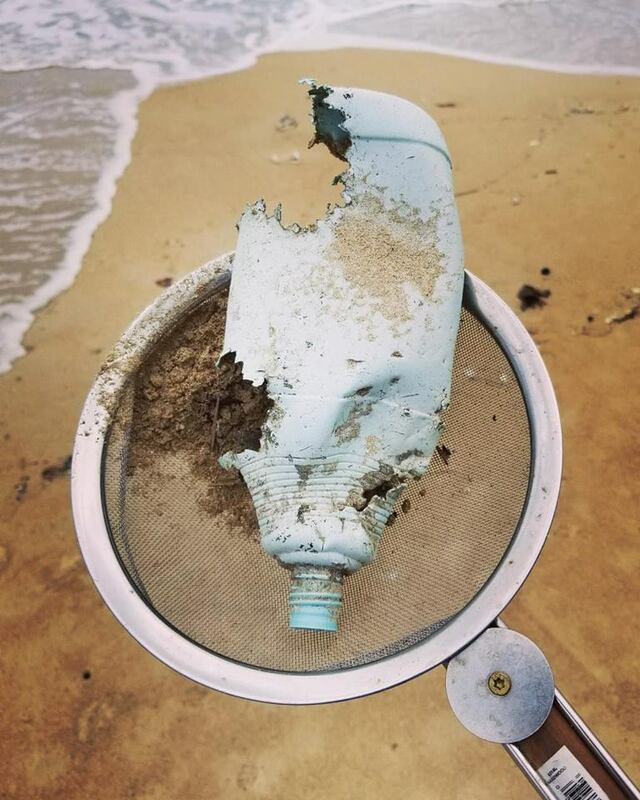 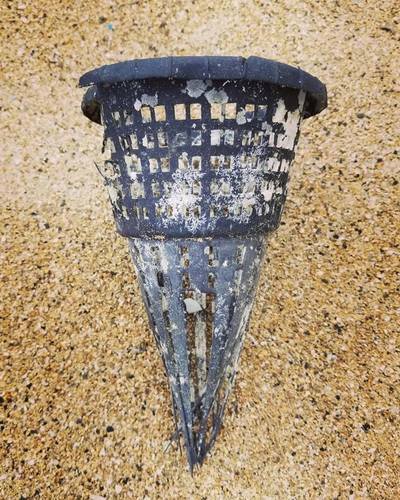 We hope you'll get out on a beach clean up effort of your own, reconsider your consumption habits, and place a higher value in doing what is right and necessary rather than that which is convenient and expedient but is killing our oceans and thus our planet. 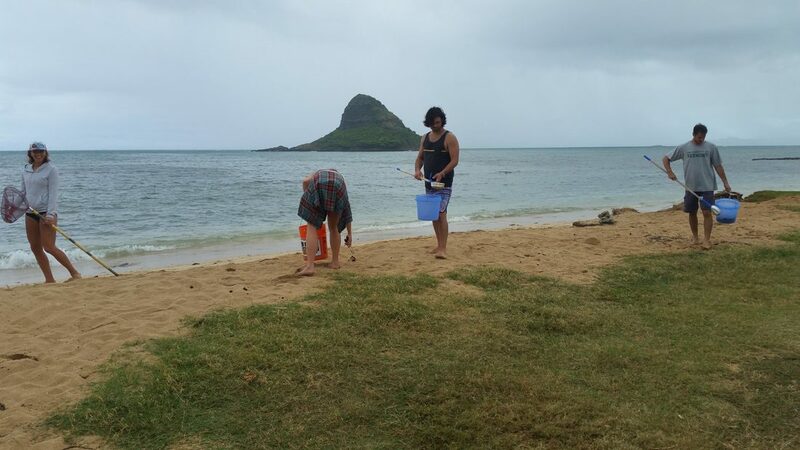 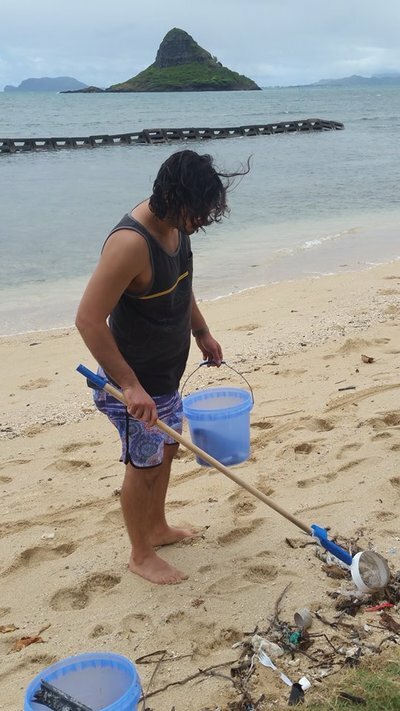 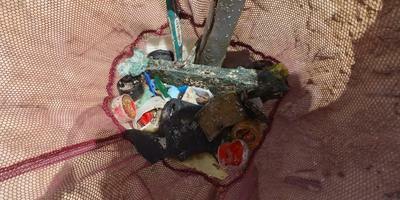 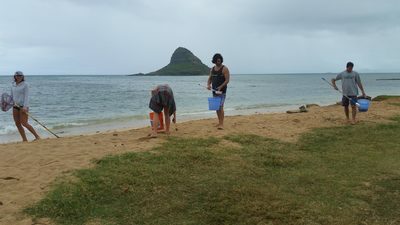 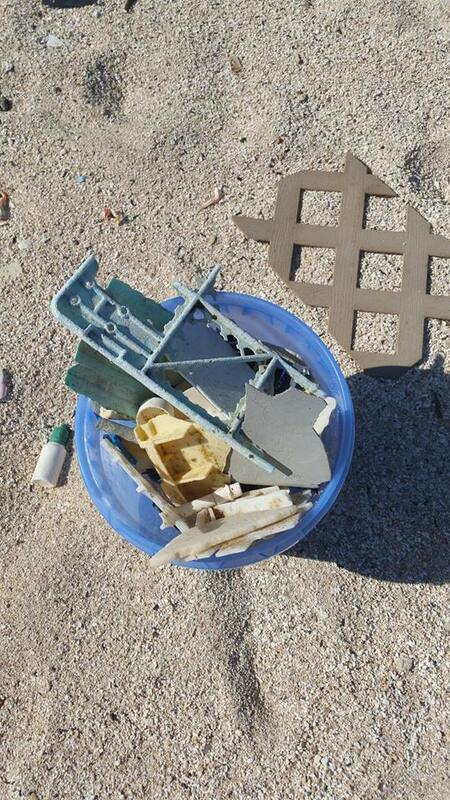 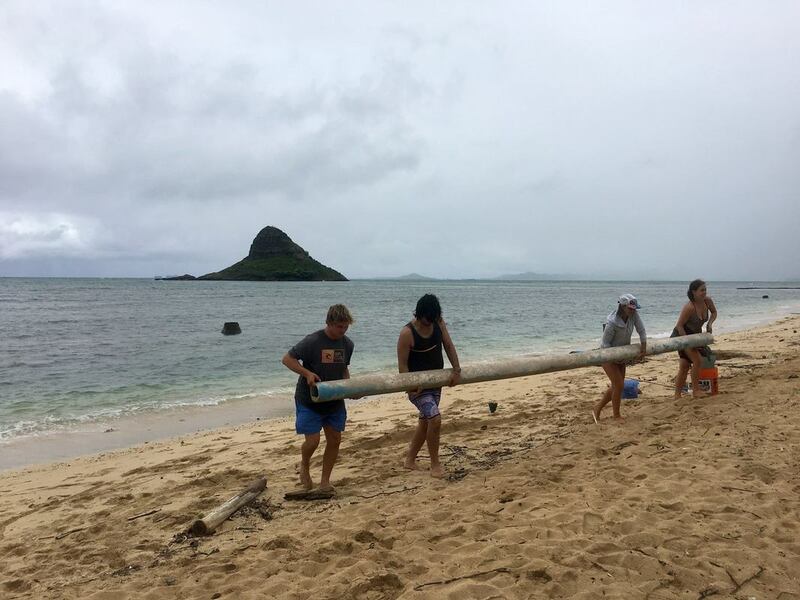 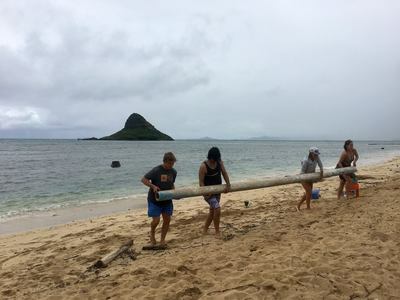 Did an hour long beach clean up from Kalama Beach Park to Castles in Kailua today. 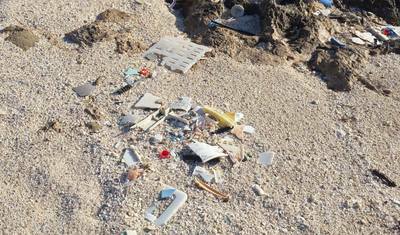 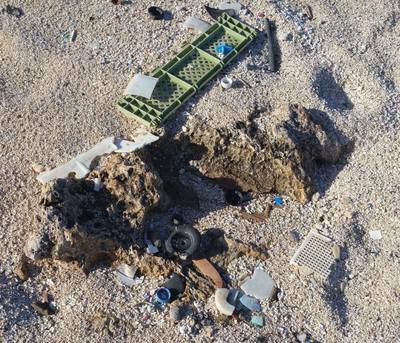 Found an abundance of micro plastics, several kids toys, and one incredibly odd barbie doll of some kind! 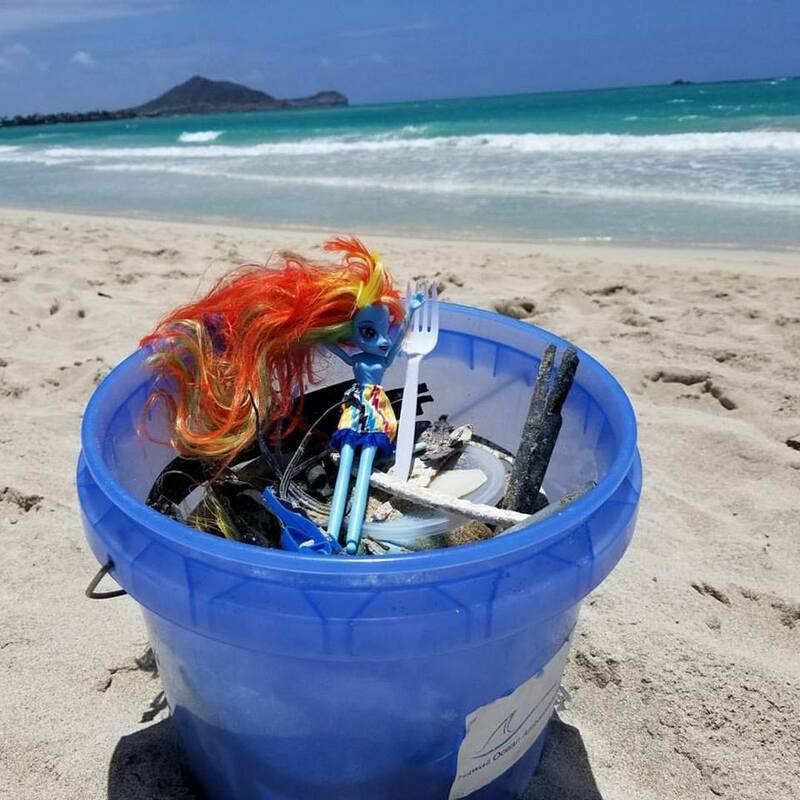 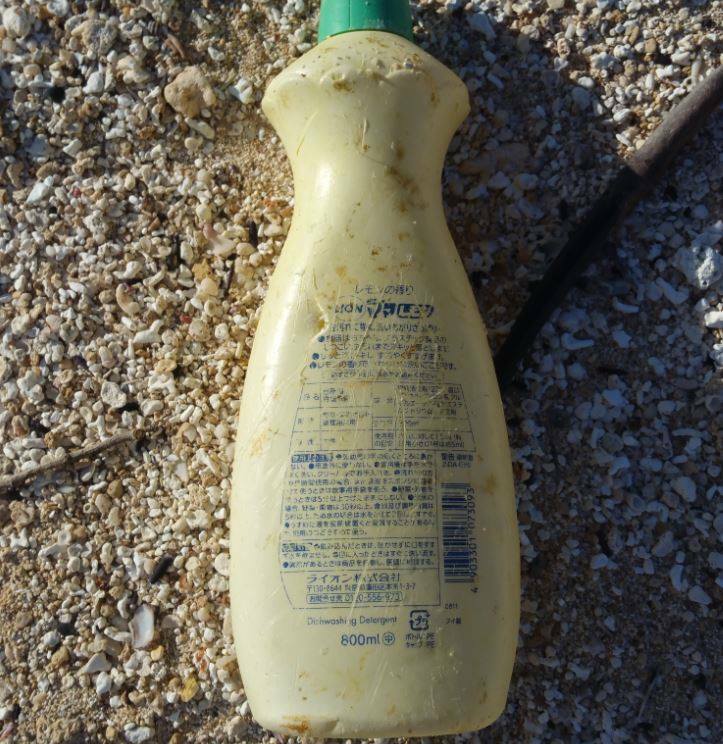 Make sure to take home with you everything you bring to the beach and reduce single use plastics whenever possible!